If you have diabetes, eating eggs can be an important part of improving your diet. However, some people believe that it may actually do more harm than good because of the cholesterol. This article will discuss the benefits and concerns you may have about eating eggs when you have diabetes. Did you know? Not All Cholesterol is Tied to Poor Health? With Type 2 diabetes, you may also experience health issues including increased levels of cholesterol. It is important to make a distinction between dietary cholesterol and “bad” cholesterol. What you should know is that when you consume cholesterol in your diet, it doesn’t automatically mean you’ll have higher levels of what some refer to as “bad” cholesterol. This is where eggs and your diet come into the picture. In fact, some scientific studies have shown that there is no connection between eating eggs and the occurrence of Type 2 diabetes. Saturated fat is the real reason and real thing to be concerned about when you’re addressing dietary concerns. For example, eggs are better for you when compared to eating something like a cheeseburger. In this example, the saturated fat is a lot less comparing eggs to a cheeseburger. However, be sure to that when you prepare your eggs, you do so without added fats like butter and skip the breakfast meats. Did you know? Studies showing that eggs cause or increase cholesterol may not be entirely accurate because they don’t factor in saturated fats? When consumed by themselves, eggs are actually a valuable source of protein. With a diabetic eating regimen, eating egg whites can help even more since all the fat is found within the yolk of the eggs themselves. Consider the following healthy alternatives that add eggs to the menu. All of these options are low calorie too (< 500). 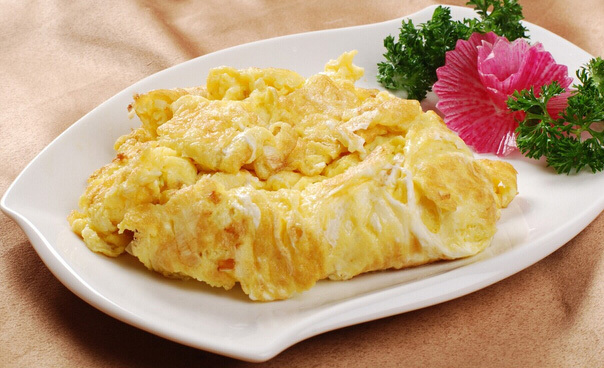 Omelet – hard cook 2 eggs and then mix with mayo, serve with lettuce and tomato on whole wheat toast. Fresh fruit can also be added to this option. Are you still wondering if eggs are the best option for your meal and diet? If so, consider the following when thinking about adding eggs to your meals. A single egg has less than 100 calories and no carbs. Eggs are a great, cost-effective way to get protein into your diet. Eggs are a great addition to any diet and add a lot of value to your meals. The biggest concern about eggs is their fat content. However, most of the fat is contained within the yolk of the egg and it is simple to remove that part completely. In 2014, a new study was released that shows eggs are healthy for those diagnosed with Type 2 diabetes. In the study it was found that patients who consumed eggs were less hungry and had better self-control when it came to their diet. The data showed that even eating eggs every day was ok, even if you ate as many as two eggs a day, you still showed a healthy diet. The study was the result of years of work and was designed to get rid of the untrue perception about eggs and your diet. The current daily guidelines and nutritional standards for the consumption of eggs have since been altered to consider these findings, however, individuals will experience different results so discuss your meal plan with your doctor. Daily intake of eggs will also vary depending on where you live and your lifestyle. Be sure to take into consideration your health level and dietary needs when altering your diet plan to include eggs. Currently the national average suggest eating about four eggs per week. However there is a lack of research to support either the pros or cons of this limit. The study was led by Dr. Taylor of John Hopkins. 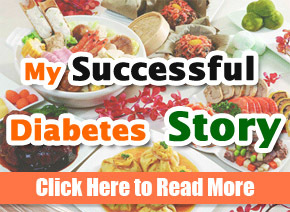 He studied the effect of high egg diets on those who were susceptible to diabetes or who already had Type 2 diabetes. This was a trial for those eating diets high in eggs. The trial was similar to weight loss studies and one was conducted as a control in the study as well. Over the course of 6 months, changes in levels of cholesterol were noted and examined. Over this amount of time it was very obvious that eating high levels of eggs did not contribute to an increase in the overall cholesterol level in patients. Group 2 – ate a higher amount of eggs than Group 1, this group consumed 2-3 eggs per day, for 5 days out of the week. Group 1 was also informed that they could eat as much lean protein as they wanted in an effort to match the protein intake of those patients in Group 2. So, with that in mind, what did the results of the study show? The data stated conclusively that there was no difference between Group 1 and Group 2. It simply didn’t matter how many eggs you ate or how often. Once thing that was noted was that levels of good cholesterol increased while high or bad cholesterol decreased. Eggs seem to have a benefit to the health of those who ate them in higher numbers, without the addition of saturated fats. Group 2 also experienced less cravings and had more self-control over their appetite than Group 1. So, with that being said, it is obvious that eggs have many benefits to your health. 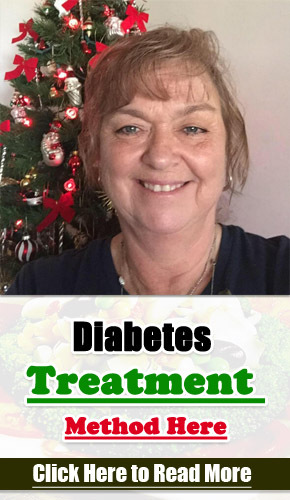 They can help control your hunger and in turn help with weight loss which may be a concern for patients with Type 2 diabetes. Those who ate more eggs also reported better moods and a great enjoyment of their meals in general. More details from this study are expected to published in the upcoming year. I am a big fan of eggs, and I really enjoy eggs over easy with a softer yolk. If you do consume eggs, be sure to cook your eggs completely. Raw eggs or undercooked eggs can result in food poisoning, so be careful!